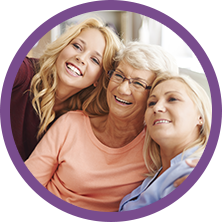 Our mission is to develop products for the medical and nutritional needs of patients to the highest quality standards and deliver those products as cost effectively as possible. 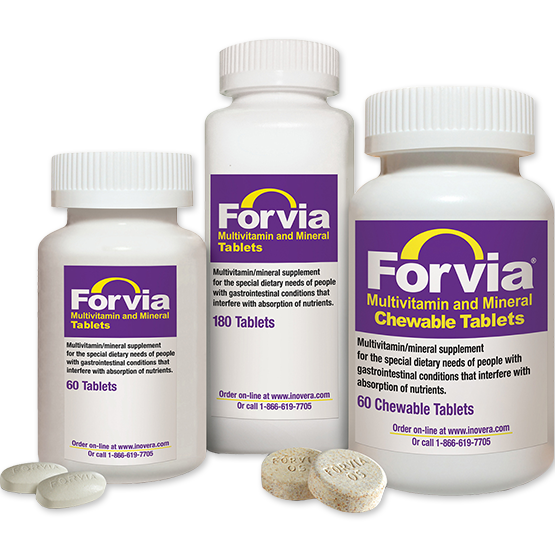 FORVIA is a multivitamin/mineral product that provides nutritional support for patients with reduced ability to absorb vitamins and minerals. 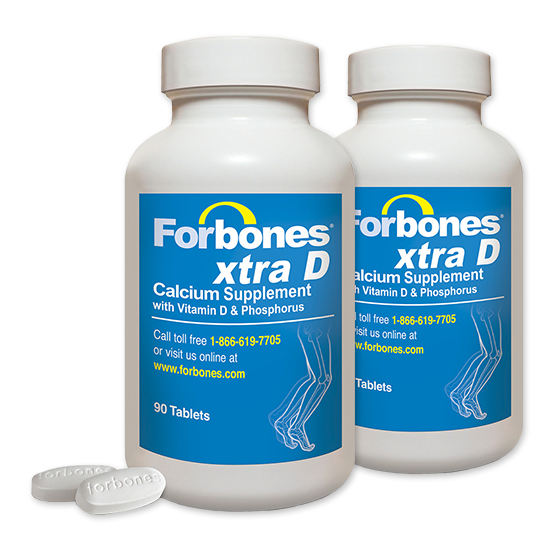 Forbones Xtra D is a calcium supplement designed particularly for people that need additional calcium. 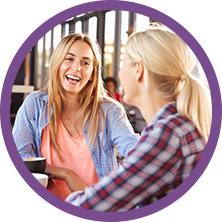 All INOVERA products are developed on the basis of sound medical information in consultation with clinical experts in the field. 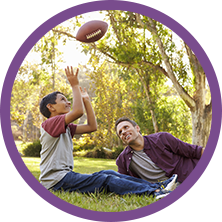 Our products use the finest quality raw materials and are manufactured and packaged in the USA in facilities meeting all applicable FDA standards. 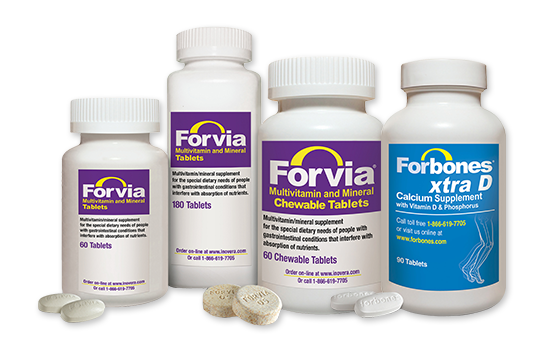 All products are laboratory-tested to assure potency and stability.